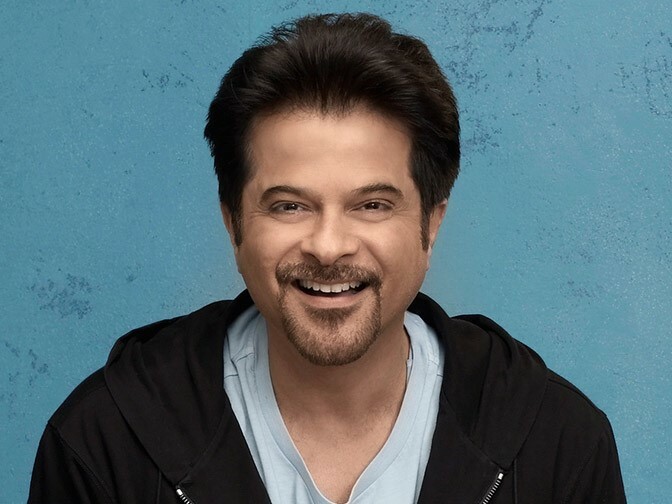 Actor Anil Kapoor is all set to feature in the Hindi remake of the Oscar nominated film, Everybody’s Famous! Tentatively titled as Fanney Khan, the film will be directed by first time director and ad-man Atul Manjrekar and collectively produced by Cinestaan Film Company and Rakeysh Om Prakash. Anil Kapoor will be essaying the role portrayed by European actor and writer Josse De Pauw from the movie.The film speaks about a father whose dream was to become a singer and he imposes this dream on his daughter. Her repeated attempts at singing contests fail and the father-daughter plan to kidnap a pop star Debbie. The 2000 release, ‘Everybody’s Famous’ was directed in English and Dutch by Dominique Deruddere. It was nominated for the Best Foreign Language Film category at the 73rd Academy Awards.